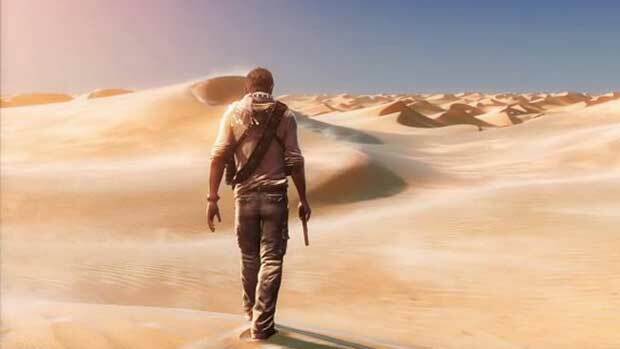 Amy Hennig of Uncharted fame feels traditional single player games are becoming harder to support for publishers. The debate of whether single player experiences are slowly dying off, and of whether they’re going to remain a commercially viable option for game makers, is one that has been part of this industry and right at the forefront for a few years now. According to Amy Hennig, who once used to spearhead the Uncharted franchise, and quite recently left EA after Visceral’s shuttering, single player games in the traditional sense of the word are not the kind of project developers and publishers can properly support anymore. While speaking at Gamelab (full transcription provided by Venturebeat), Hennig said single player experiences continue to grow at an exponential rate, providing increasingly more content, but continue to be sold at the same price. This means that publishers don’t consider them to be a commercially viable option anymore, which is why they tend to instead greenlight games that can provide some sort of constant engagement, either as a multiplayer-focused title with constant post-launch support, or as some other mode of games-as-a-service. To make her point clearer, she talked about how most single player games have so much content these days that in spite of being narrative focused, most people never even get to see their ends, which in a way defeats the purpose. Hennig went on to say that she hopes that through digital distribution and perhaps through some sort of subscription models, games can see variation in their selling points, and as such, be able to tell shorter, more concise stories instead of having to be crammed full of content. What she’s saying does make some sense. This is, of course, a huge factor in why we see so many games going down the open world route these days, to be able to provide gamers with as much content as possible in order to keep them engaged. Last year’s poor commercial performances of single-player focused games like Prey, Wolfenstein 2, and The Evil Within 2 only serves to strengthen Hennig’s arguments further. Then again, there are developers like Sony and Nintendo, who continue to keep knocking the ball out of the park, both from a commercial and critical standpoint, with proper, traditional, single player experiences. Perhaps there’s a right balance that has to be struck that continues to eludes some developers, but not others. It’s an interesting conversation, to say the least. What are your thoughts on this? Tell us in your comments below.